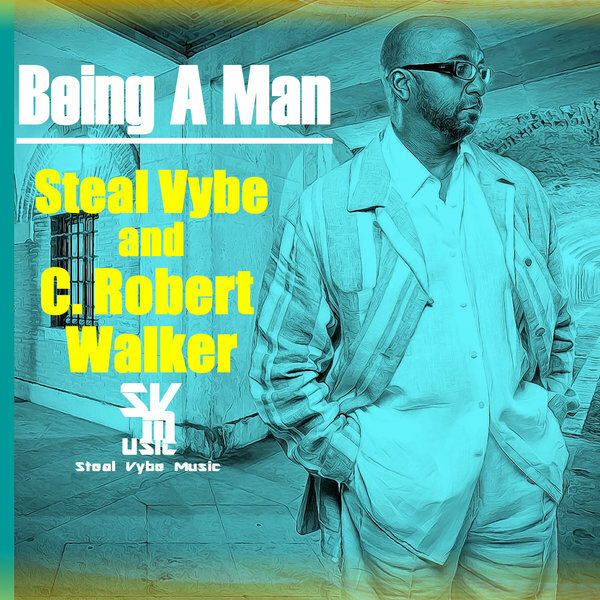 Being A Man, is an inspirational song that is about understanding and loving thyself and knowing that we are not perfect. We all come from the foundation and are meant to be the person who we are meant to be. and soulful house, combined into one. Journey with us, lets go.